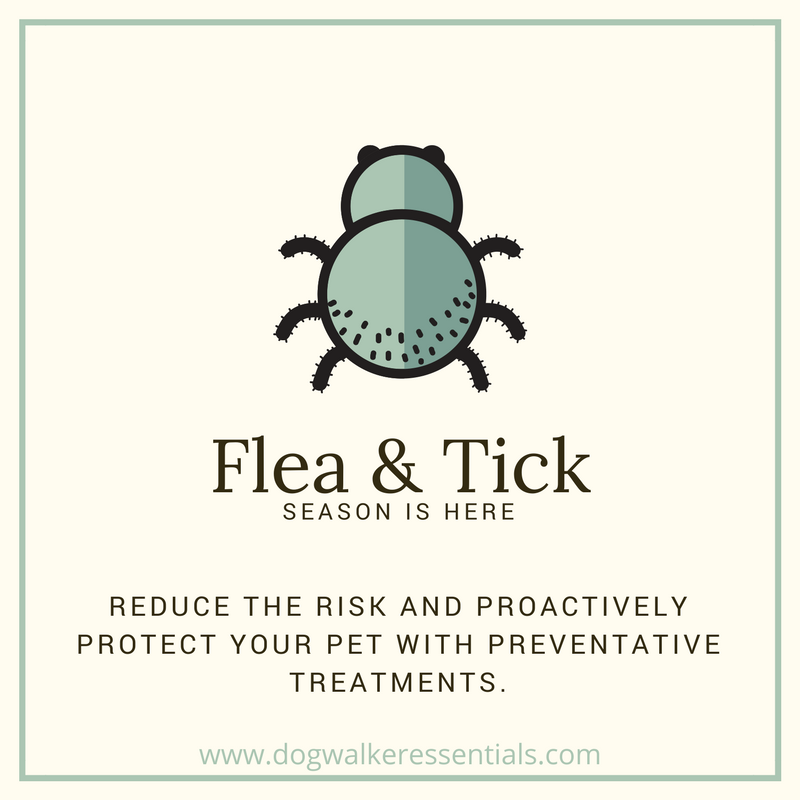 Keeping your pets, family and home safe from fleas and ticks is best achieved through preventative measures and consistency. 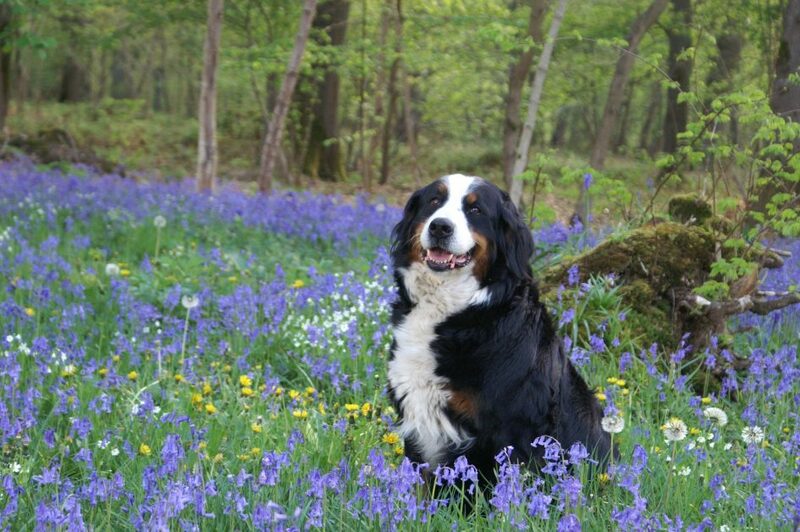 Spring is here and for most people it signifies warmer weather, pretty colors and more time spent outside. However, to dog owners and dog walkers spring is better known as flea and tick season= yuck. These little creepy, crawly creatures thrive in warm, humid environments and they can pose health concerns for both you and your pets. Taking a preventive rather than a reactive approach can amount to reduced stress and less money out of your pocket in the long-term. With all of the different flea and tick medications out there, from topical and collars to flea pills, choosing can be a bit overwhelming. To make your lives easier I have listed the best option for each type of collar, spray, topical, and powder. I love the Seresto collar because it provides an effective and affordable flea and tick protection without a prescription. It works by releasing the active ingredients, Imidacloprid and Flumethrin in low concentrations distributing over your dog’s hair and skin surface. It’s a no fuss and easy to use product! Both my Shepherd and Toy Poodle have had great success with the Seresto collar. Wondercide prevents and treats mosquitos, fleas and ticks. I have a number of clients who swear by this spray because it is safe, effective, and made in the USA. If the Seresto collar did not exist I would be using this product. Wondercide is the ultimate alternative to chemically based preventative treatments. Application: Apply every 2-3 times a week; rub into pup’s coat, body, belly, legs and tail. You can also spray all bedding and furniture. K9 Advantix is a convenient and affordable monthly topical application that kills and repels fleas, ticks and mosquitoes. Topical treatments have been around for years with proven effectiveness. I used K9 Advantix before discovering the Seresto collar and it worked wonders and my dogs never had problems with fleas or ticks. Application: Apply topical liquid from shoulder blades down the spine of your dog once a month. If you are looking for a natural way to kill fleas and ticks then I recommend getting food grade (this is important!) Diatomaceous Earth. DE is a non-toxic powder comprised of the crushed fossils of freshwater and marine organisms. I have multiple clients who LOVE this product and use it on all of their animals (cats, too!). I do not use this on my dogs but I do sprinkle this around my yard where my pups roam in the summer months because DE repels and kills everything from ants, caterpillars, army worms, cockroaches, snails, spiders and termites to silverfish, earwigs, bed bugs, fruit flies and beetles!